This will be the fourth time Amitabh Bachchan will collaborate with Sujoy Ghosh after previously working together in films like TE3N, Kahaani and Aladin. Vidya Balan has successfully established herself as an actor par excellence with films such as Parineeta, Ishqiya, No One Killed Jessica, The Dirty Picture, Kahaani and Begum Jaan among others. 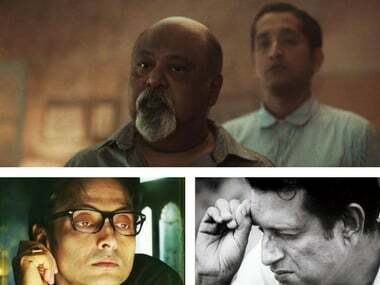 Sujoy Ghosh's short film Anukul is based on a short story of the same name, written by Satyajit Ray back in the year 1976. 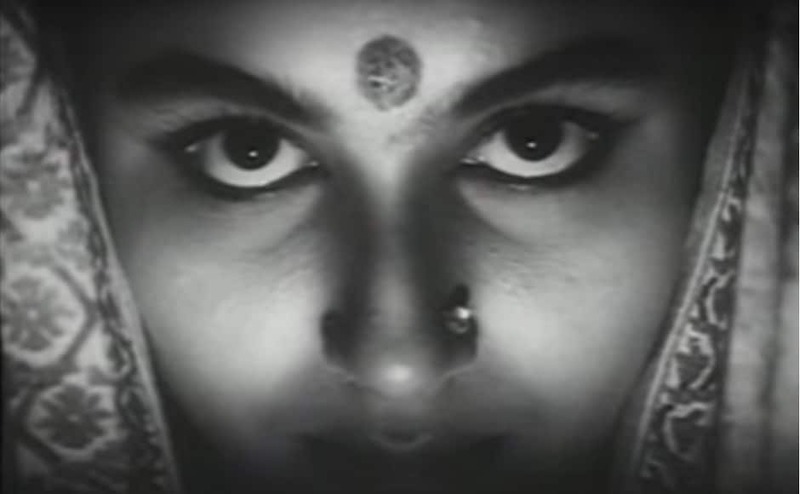 Over the years, the Indian film industry has portrayed the divine power of Devi Durga in various ways and forms. Here's a look at some of those references. 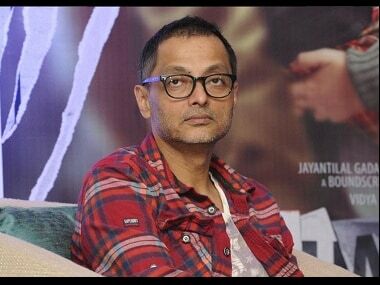 Sujoy Ghosh to helm another thriller titled Good Luck after producing TV trilogy? Sujoy Ghosh is reportedly coming back on the big screen with another thriller titled Good Luck. 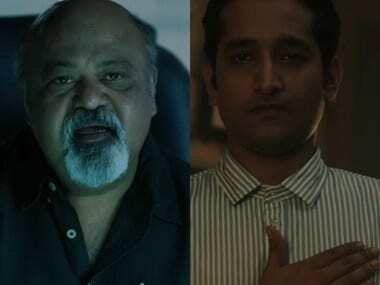 The story revolves around a salesman and is set in Goa. Sujoy Ghosh is producing a telefilm trilogy, comprising of hour-long episodes, under his banner. 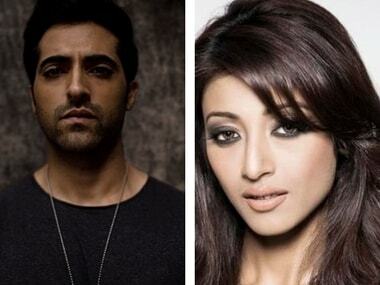 The first film will star Paoli Dam and Akshay Oberoi. 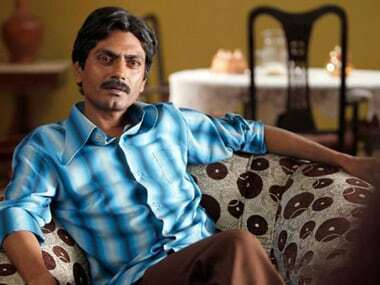 From the memorable reporter in Bajrangi Bhaijaan to one of the cold-blooded murderer in Raman Raghav 2.0, Nawazuddin Siddiqui's versatility knows no bounds. Call it the writer’s block or the screenplay trauma, most flicks these days often ruin their second half after having begun on a promising note.